In the 18th match of Indian Premier League (IPL), Season12, Chennai Super Kings (CSK) will lock horns with Kings XI Punjab (KXIP) on April 06. The first match of the ‘double-header Saturday’ will see former CSK buddies MS Dhoni and Ravichandran Ashwin pitched against each other. It will be interesting to see which of the two teams has the last laugh. CSK will have some advantage on their side as the three-time IPL champions will be playing at their home turf, i.e. Chepauk. Players on both the side will have to bring their A-game into the match in order to gain two crucial points in the table. 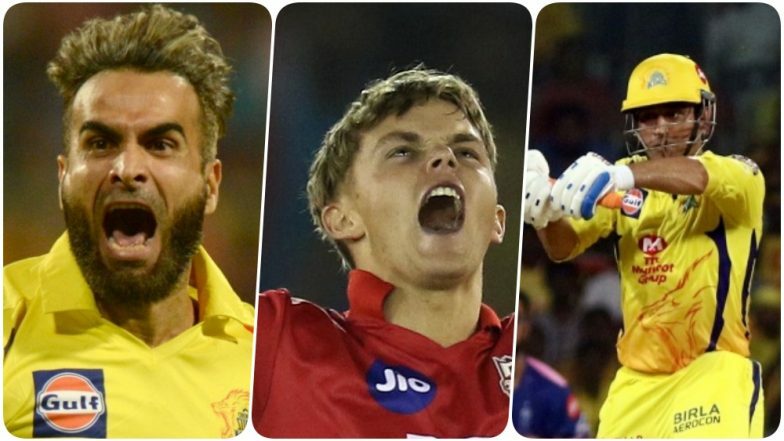 With less than 12 hours to go for the contest, we at LatestLY bring you a list of key players to watch out in CSK vs KXIP, 18th IPL match 2019. 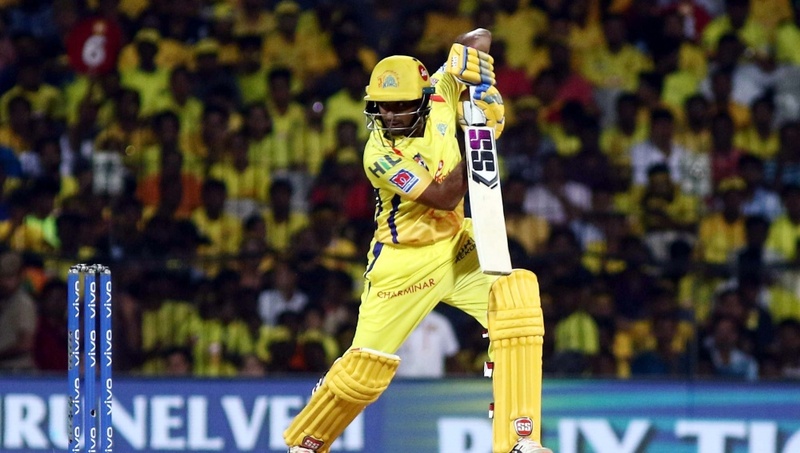 CSK vs KXIP Head-to-Head Record: Ahead of IPL 2019 Clash, Here Are Match Results of Last 5 Chennai Super Kings vs Kings XI Punjab Encounters! Fondly called as ‘Thala’ by his fans, MS Dhoni has blown hot-and-cold with his batting so far, in the season. His captaincy skills and work behind the stumps are undoubtedly amazing, but then it is bat that will have to do the talking now. Dhoni has had an amazing start to 2019, after a laggard season last year. The veteran would be aiming to bring his campaign on track before the tournament advances into crucial stages. Ambati Rayudu was CSK’s find of the season last year. However, his stocks have depleted since then. The flamboyant right-hand batsman, however, is a destructive force on his day. He will have to wake up from slumber and pull up his socks, keeping in mind the fast-approaching World Cup. Given how his performances have been in this season, Rayudu will have to step up his game to bolster his side’s batting and keep their playoffs’ chances strong. The youngster is a household name after his hat-trick in the previous successful outing against Delhi Capitals. The left-arm fast bowler will be a thorn in the flesh if he is anywhere near where he left the DC reeling. 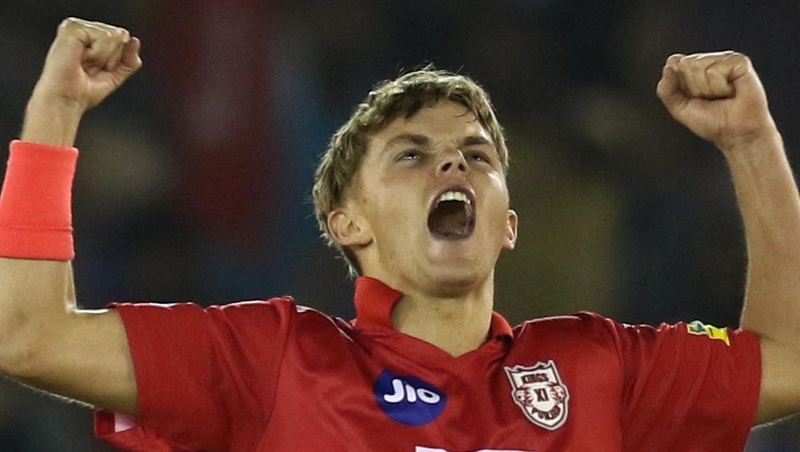 Kings XI Punjab would be hoping their young recruit proves fruitful against one of the strongest teams in IPL when they meet on Saturday. Not to forget that Curran did show shades of his batting prowess in the previous encounter. The talented right-handed batsman is in the middle of the crisis at the moment. Known to be one of the most complete batsmen in recent times, KL Rahul has struggled to time the ball of late. 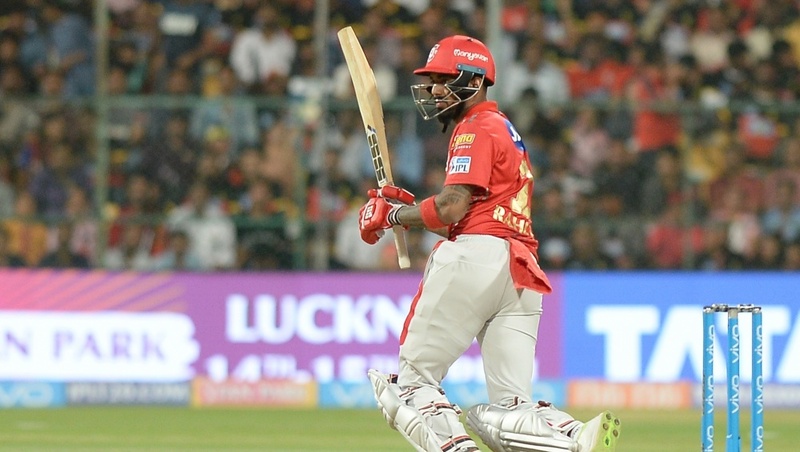 Given how his performances have lacked lustre in the current IPL, he would be hoping to make amends soon. We all know that is only an inning away to strike form; but, will he be able to or won’t he, is the question. Also, if KXIP is eyeing a victory against CSK, Rahul’s form would be very essential for the team. The South-African spinner has had a great start to his IPL season, perhaps the best in all the editions that he has played in the league. 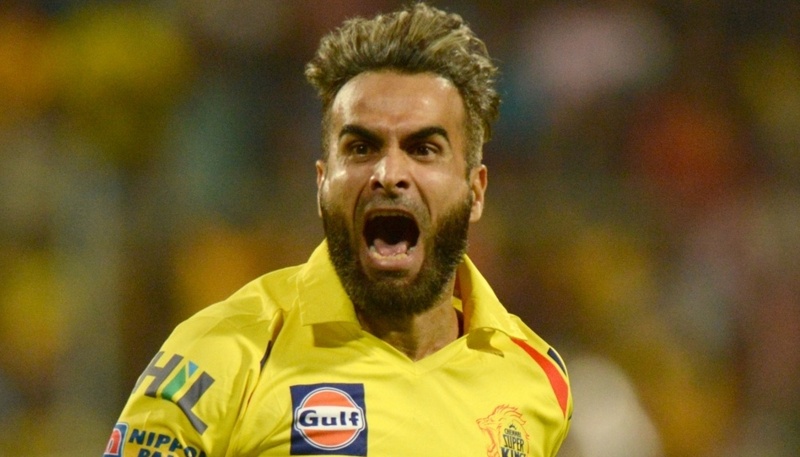 CSK would be banking on Tahir’s arsenal to see them sail through the storm of KL Rahul, Chris Gayle, and David Miller among others. Tahir has picked 7 wickets in 4 matches in the season so far. If he weaves a web of spin on Kings XI Punjab later today or not, will be an exciting watch for the fans. Both KXIP and CSK have won 3 out of the 4 matches they have played respectively. 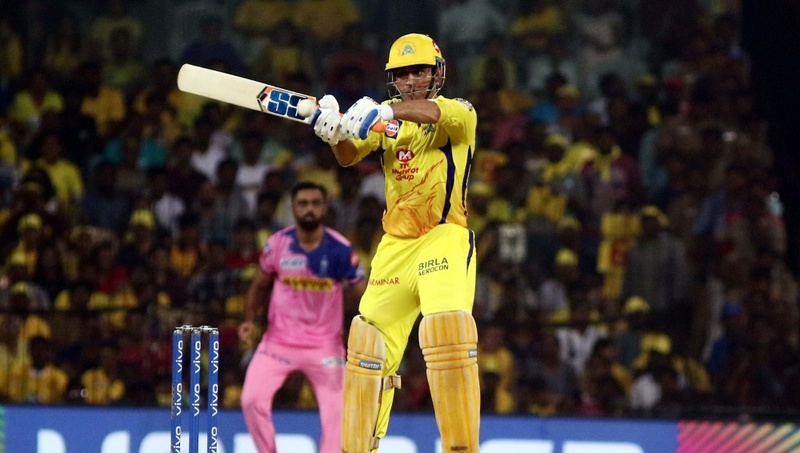 With 6 points in their kitty, both the teams are only separated by the Net Run Rate on the IPL 12 Points Table, with KXIP being on the 3rd spot, while CSK is on the 4th spot.